Questions about the RAB Lighting HALV10L935-MP-K/LC/E2 ? Our #1 goal is to provide you our products at the best possible price. 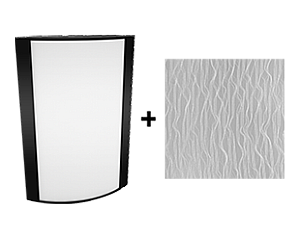 If you find the RAB Lighting HALV10L935-MP-K/LC/E2 for a lower price (including shipping) at another authorized online store, send our sales team an email and let us know.